Let your skin adapt naturally to the sun. 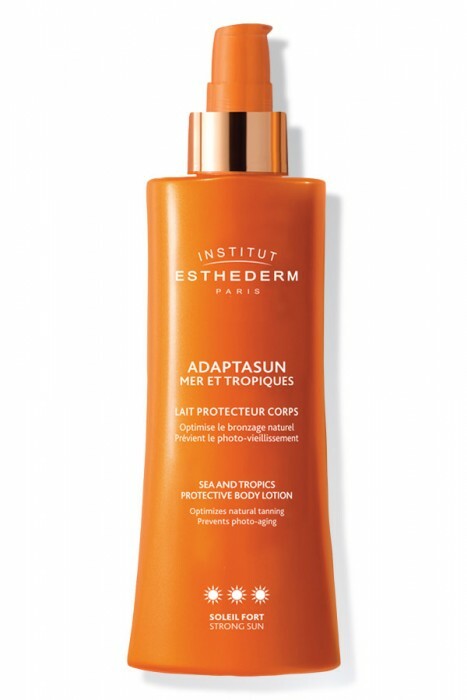 Adaptasun Body Lotion Strong Sun optimises cell protection and prevents photo-ageing thanks to our patented Global Cellular Protection technology. 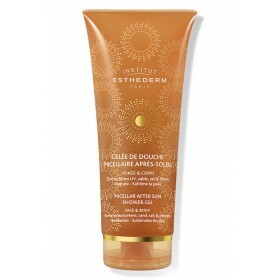 Stimulates, enhances and intensifies the glow of skin that tans naturally. Creamy, milky and delicate texture. Stimulates natural tanning for faster, more intense and longer-lasting results. Activates the natural pigmentation process for a luminous, intense and long-lasting tan. Sun-tolerant skin that easily tans and rarely gets sunburned. Exceptional comfort and quality of tanning. The skin adapts to the sun more quickly, giving you a deeper and longer-lasting tan. Once you use it regularly, the skin becomes softer and silkier.